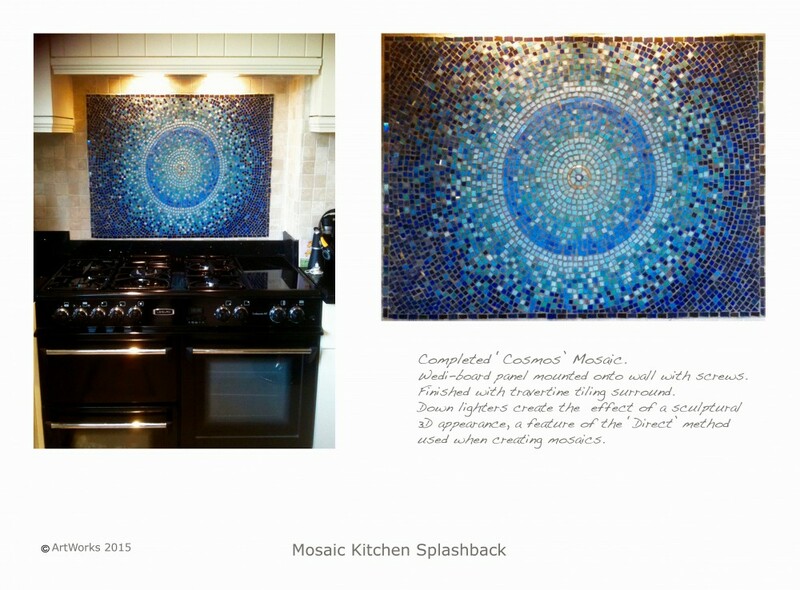 This is the completed custom-made mosaic splash back for clients that wanted the stove area in their new kitchen to be a focal point. The challenge was to brighten up the area behind the range as it was in a dark corner of the kitchen. Consultation about materials, colour and design took place and one of the considerations was that the piece would ‘stand up’ to the dramatic black sparkling granite work surfaces. After creating sample drawings and showing my clients the options of materials (glass, ceramic, marble, hand cut smalti, gold and silver leaf smalti, matt, striated, iridescent tesserae etc) they decided to go with a colour and theme that matched a beautiful Raku Ceramic bowl (by Artist Pete Sparrey) that was to be displayed in the kitchen. The effect of the stunning Raku bowl glaze was like a view of the cosmos so this is what became the reference point for the finished design. 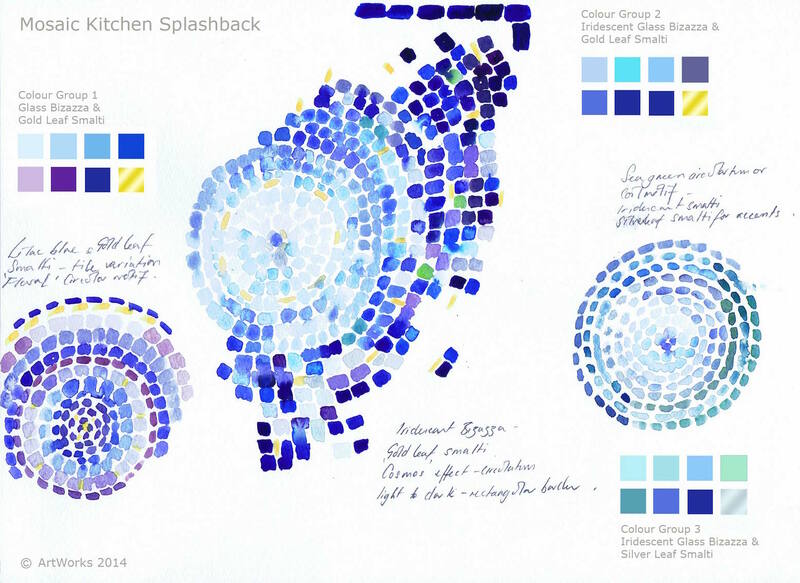 The technique used to create the mosaic is called the ‘direct’ method. 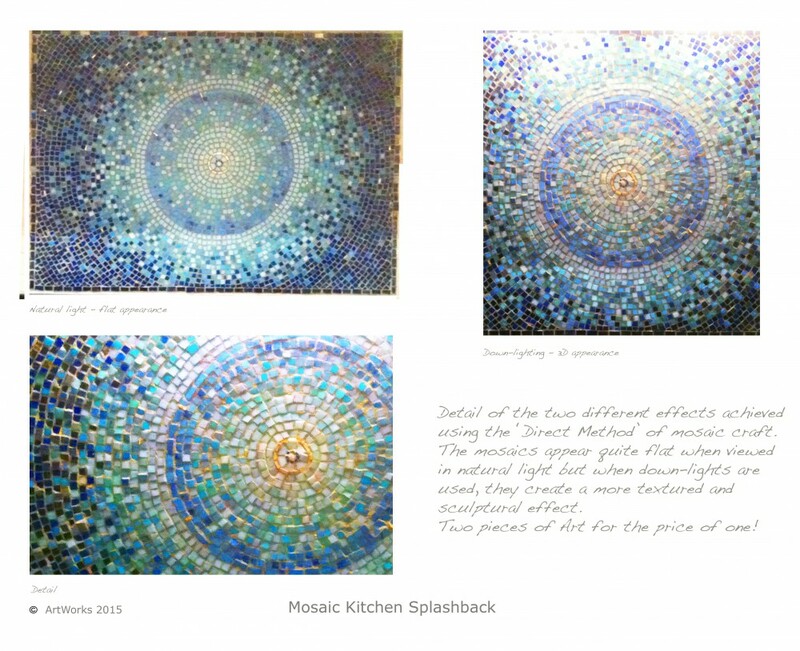 Essentially the mosaic pieces are laid directly onto the cemented surface in a slightly uneven way so the light becomes refracted when viewed from certain angles or under overhead lighting. This creates a more three-dimensional effect than other methods and creates a ‘sculptural’ effect that reflects the light well. 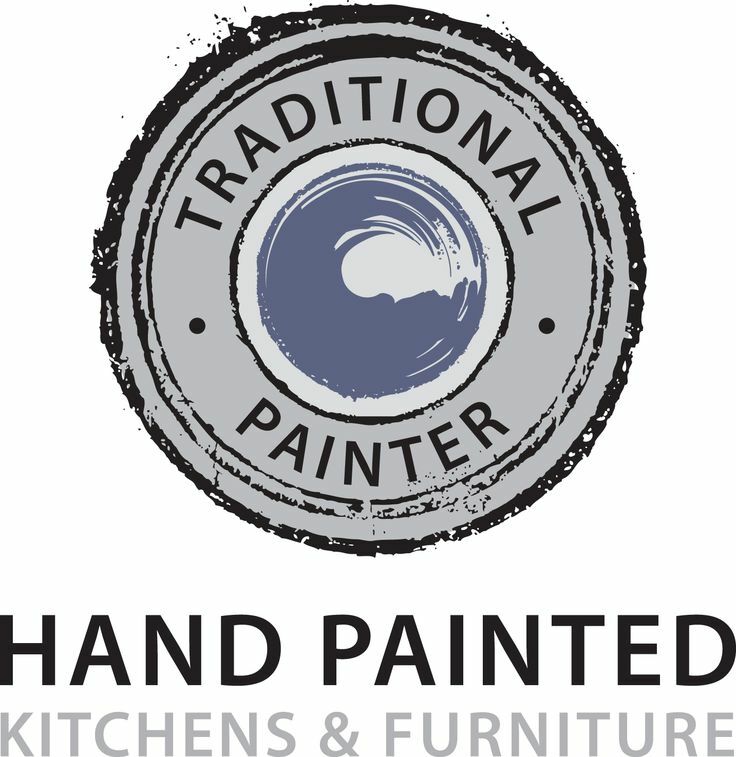 I would like to thank Mandy for writing these articles for my blog – it’s great to have the occasional change from Hand Painted Kitchens and product reviews… I look forward to more in the future! 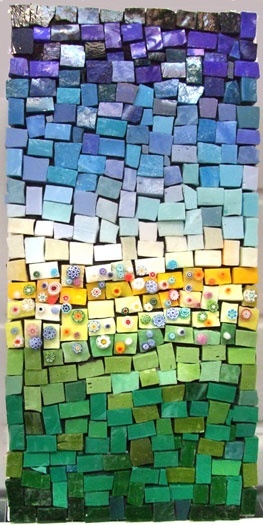 This entry was posted in Uncategorized and tagged Bespoke, Bespoke Kitchen Mosaic, iridescent tesserae, Mandy Farmer, Mandy farmer Artwork, Pete Sparrey, Raku, Smalti, Splashback, Traditional Painter, West Midlands on April 18, 2015 by mjguestltdblog.